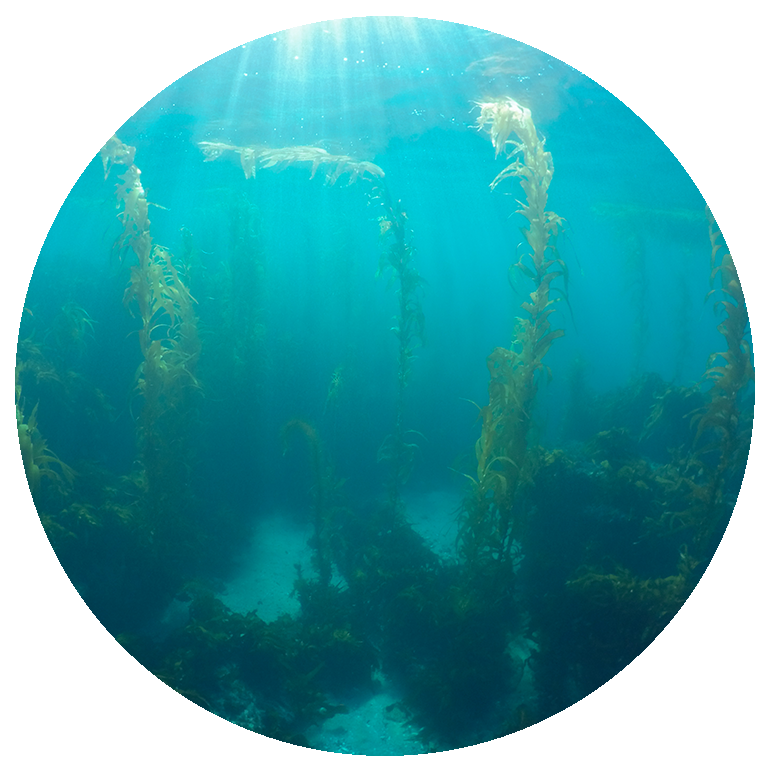 Kelp Fest is an annual festival hosted by Laguna Ocean Foundation to promote ocean literacy, community involvement and an interest in nature for all visitors to Laguna Beach. 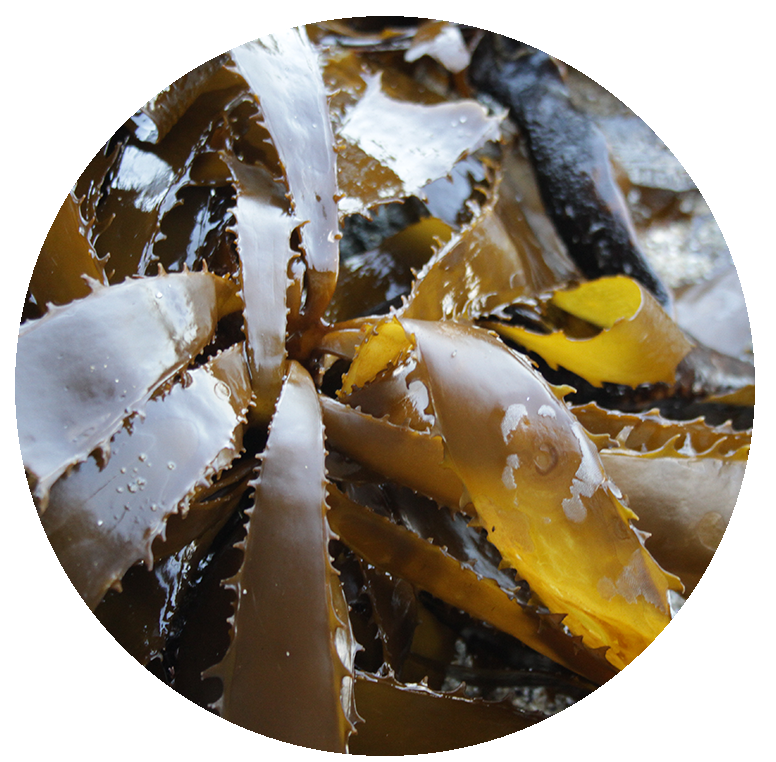 Kelp Fest celebrates Laguna Beach’s unique coastal ecosystems and, of course, the kelp that supports it. The FREE festival features activities, exhibits, information booths and information about the shoreline and ecology of Laguna Beach and the organizations that promote its health as well as providing fun in the sun for all ages. For more information, including participation and sponsorship opportunities, contact lagunaoceanfoundation@gmail.com. © 2019 Laguna Ocean Foundation. Our Sitemap Site by Innovade, Inc.